Discover costs K1000 per startup no matter how many founders/employees you have. The K1000 is payable at the start of the programme but if you need a bit of flexibility, we’re happy to accommodate your needs as long as we know in advance. How often do the programmes run? Discover runs every other month so if you miss the application deadline, your application will simply be considered for the next cohort. We request that you have no more than three founders attend the course but if this is a concern, please contact us and we can discuss it. I haven’t registered my business, can I attend? Yes, that’s fine. PACRA visits the Discover programme and talks through different types of business registrations and how to do so online so it actually is an advantage sometimes to not have registered yet. Yes, about half of Discover participants are participating as individuals. As organisations mature, most startups have multiple founders however we do not have a requirement. My co-founder has a full-time job and can’t commit fully, can I participate without them? Yes, that’s fine. At least one co-founder needs to fully commit to participating from start to finish. The only way to apply to Discover is through our website under the Discover page. My question hasn’t been answered, who can I contact? Launch costs K1,000 per month per startup (total of K3,000) no matter how many founders/employees you have. If you need some flexibility, we can come to an arrangement in advance. Launch runs four times each year. We announce the deadlines and important dates for all programmes through our social media feed, newsletter and on our website. Launch is designed for businesses that are launching so you should have registered your business already. If you haven’t, that’s alright, we’ll get you to register during the programme. As organisations mature, most startups have multiple founders however we do not have a requirement. My co-founder(s) has a full-time job and can’t commit fully, can I participate without them? The only way to apply to Launch is through our website under the Launch page. How many people from my organisation can attend? A maximum of two people from an organisation can attend. For each additional person, the cost is half of the workshop rate. How often does each masterclass take place? Some workshops are monthly and some take place every other month. Each masterclass lists the next start date. Simply sign up and you will be enrolled in the next masterclass. When do I have to pay for the masterclass? 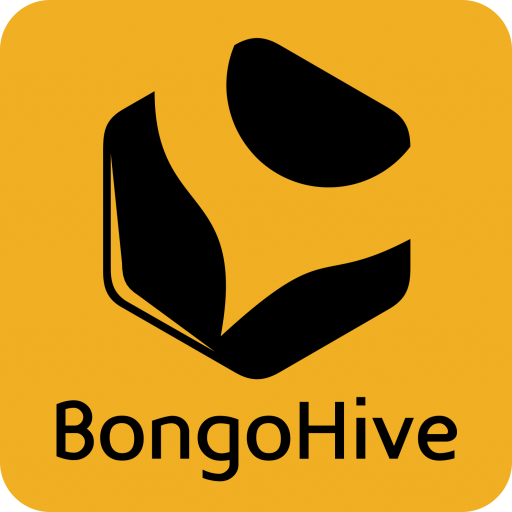 You must pay for each masterclass at the start of the first session unless otherwise agreed upon with BongoHive. What is the difference between an Organisation, Startup or SME and why are the prices different? An SME is a small and medium-sized enterprise of business and a Corporate is a large company. The costs of masterclasses are different for SMEs and Corporates because SME pricing is subsidised. We give priority to the small organisations and their growth. Do we provide snacks at during the sessions? No. Each of our masterclasses is designed to be as affordable as possible and deliver the most impactful content. To keep the costs within reason, we do not provide any food but you can bring food and use our kitchen during the masterclass.